MICHAEL MULGREW: Gives backing to plan. MARK CANNIZARO: Principals also on board. 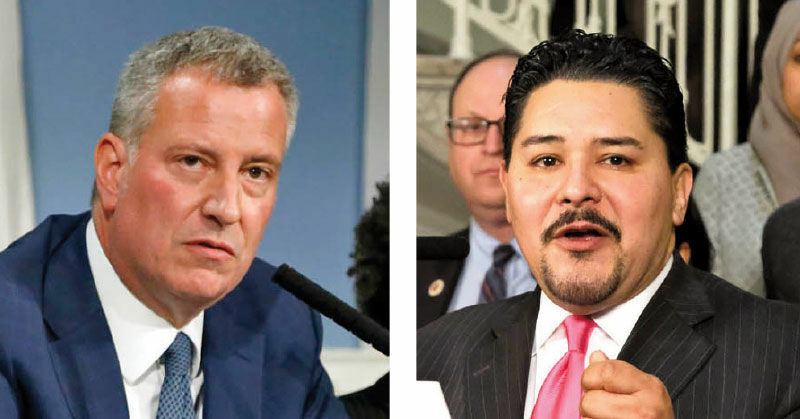 Mayor de Blasio and Schools Chancellor Richard Carranza approved a plan to better integrate middle schools in Brooklyn’s District 15 Sept. 20, while also announcing a $2-million program to encourage other school districts to come up with their own diversity initiatives. The plan, proposed by parents from Red Hook, Sunset Park, Gowanus and the more-affluent Park Slope, Carroll Gardens and Cobble Hill, was aimed at desegregating the district’s 11 middle schools. Though 55 percent of middle school students were non-white, 64 percent of Latino students attended just three of the schools, while 81 percent of white students went to the district’s most-elite three middle schools, including M.S. 51, which the Mayor’s two children attended. Ten of the 11 middle schools screened admissions, meaning they factored in grades, attendance and test scores when choosing students. The plan calls for an end to the screened selection process in favor of saving 52 percent of seats for incoming-sixth-graders for students from low-income families, English Language Learners and homeless students. The reforms will take effect in fall 2019. “This is truly an expression of grassroots leadership and people deciding that we could reach farther and doing the hard work to figure out how we would get there,” said Mr. de Blasio at a press conference outside of M.S. 51 announcing the plan’s approval. The de Blasio administration said that it would invest $200,000 to implement the reforms, including hiring a Middle School Admissions Coordinator and Diversity, Equity, and Integration Coordinator for the district. The city has been criticized for not tackling segregation, particularly in top schools, for years, despite the fact that Mr. de Blasio said that the issue needed to be addressed prior to his first election in 2013. 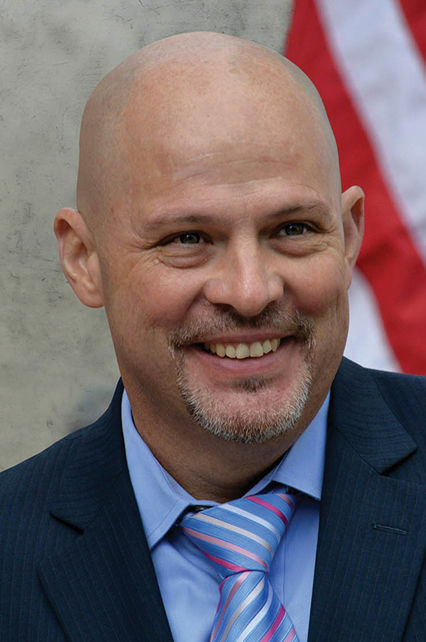 “We believe in the potential of District 15’s plan to increase middle-school diversity because school leaders within the district have been consistently included in dialogue and development throughout this process, and this plan has the support of the district’s elementary and middle-school Principals, said Council of School Supervisors and Administrators President Mark Cannizzaro. The Mayor also announced that the city would launch a $2-million diversity grant program, which would fund community meetings and the development of proposals to integrate other school districts. David Bloomfield, a Professor of Educational Leadership, Law, and Policy at Brooklyn College, supported the initiative but cautioned that it might be difficult to replicate similar efforts in other school districts. "Forces were united in District 15, particularly because of support from Council Member [Brad] Lander," he said, noting that the district was more-diverse than others. Without strong political backing, he said, desegregation efforts would not be successful. "The Mayor has shown little interest leading that charge. Even with specialized high schools, he kicked it to the Legislature," Mr. Bloomfield said, referring to Mr. de Blasio's initiative to reform the admissions process for the city's eight elite high schools. He added that the Mayor should be focusing on inter-district diversity efforts that would allow students to go to an elementary or middle school outside of their district. Previous efforts to desegregate schools have been met with backlash, particularly an effort to grant priority for 25 percent of middle-school seats to go to low-income students in the Upper West Side’s District 3, as well as the Mayor’s controversial idea to scrap the admissions test needed to enter specialized high schools. The proposal was quickly slammed by alumni groups as well as Asian-American advocates, who believed that Asian students would be hurt by the overhaul because they make up about 60 percent of the student body at these schools. Unlike in District 15, efforts to integrate the specialized high schools are unlikely to go smoothly: the state must approve ending the Specialized High School Admissions Test. Though a bill scrapping the exam was approved by the Assembly’s Education Committee, it faces opposition from many Assembly Members and in the State Senate.